Robert Redford says that his starring role in David Lowery’s new THE OLD MAN AND THE GUN will be his final film performance, and if that turns out to be the case, it is in many ways an ideal bookend to Redford’s breakout role in the classic 1969 Western BUTCH CASSIDY AND THE SUNDANCE KID. In this second half of our Redford pairing, we talk over the many echoes between OLD MAN and BUTCH CASSIDY, from their respective views on a life of crime and methods of robbery, to how each treats their central cad’s trusting love interest. Plus, Your Next Picture Show, where we share recent filmgoing experiences in hopes of putting something new on your cinematic radar. 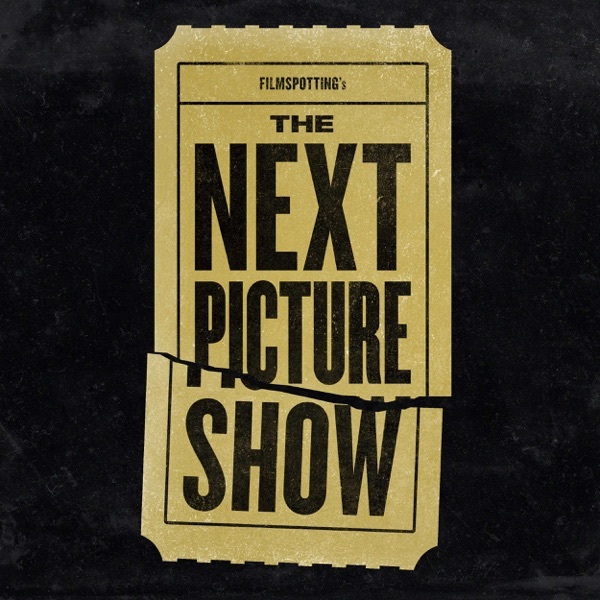 Please share your comments, thoughts, and questions about BUTCH CASSIDY AND THE SUNDANCE KID, THE OLD MAN AND THE GUN, or both by sending an email to comments@nextpictureshow.net, or leaving a short voicemail at (773) 234-9730. #173: Little Big Guys, Pt. 2 - Shazam! #155: The Chicago Way, Pt. 2 - Steve McQueen's "Widows"
#154: The Chicago Way, Pt. 1 - Michael Mann's "Thief"